Verschenen op 18 februari 2006 bij Universal Music Australia Pty. 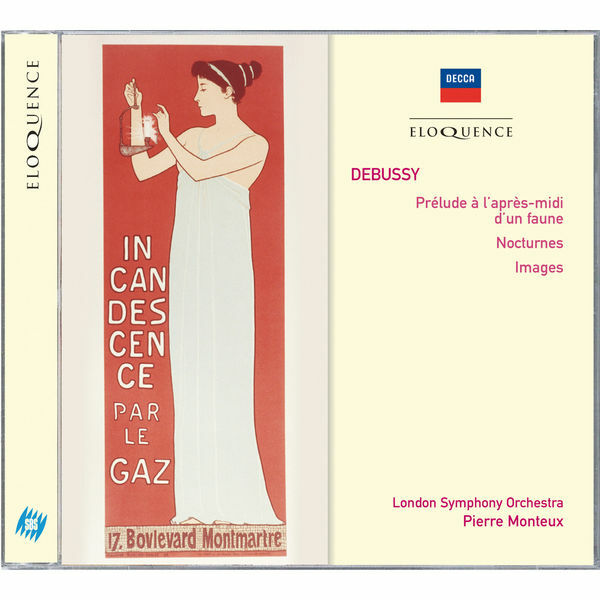 Ltd.
London Symphony Orchestra - Pierre Monteux, Conductor - Claude Debussy, Composer - (Vittorio Negri, Recording Engineer, Recording Producer) Auteursrecht : ℗ 1963 Universal International Music B.V.
© © 2006 Universal Music Australia Pty Ltd. This Compilation ℗ 2006 Universal Music Australia Pty Ltd.